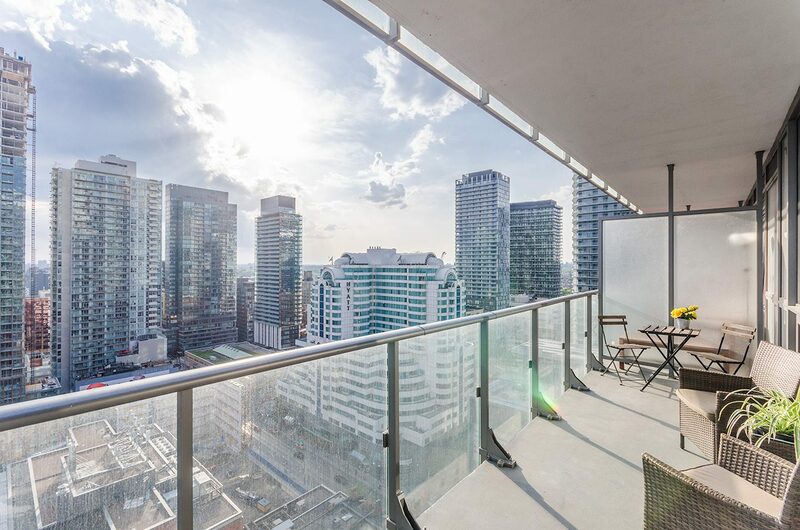 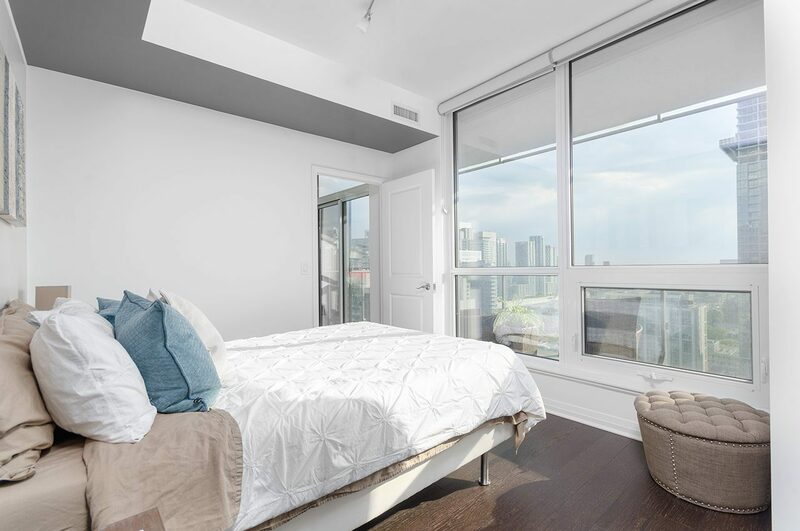 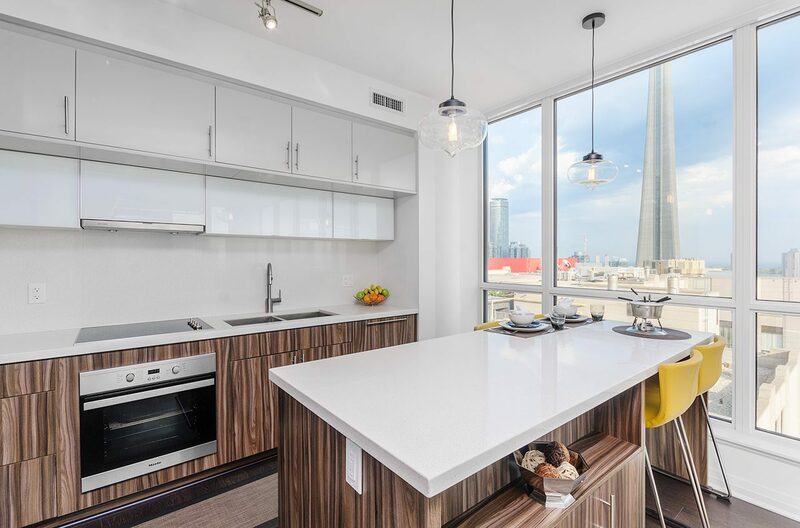 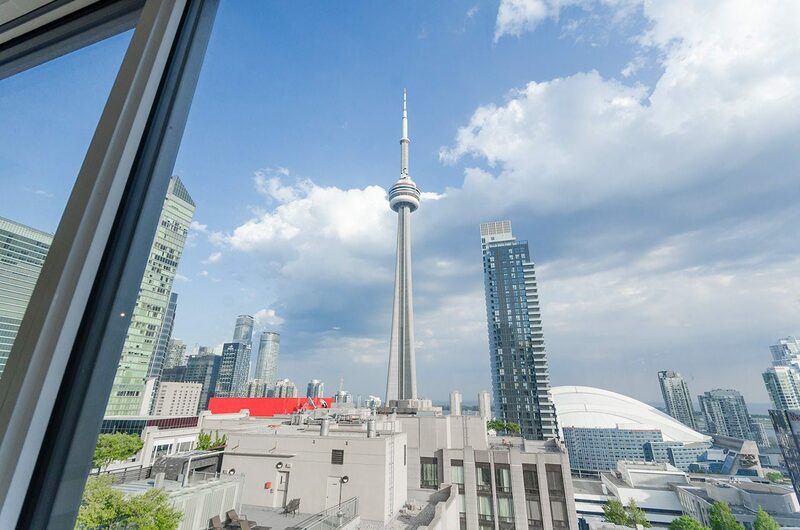 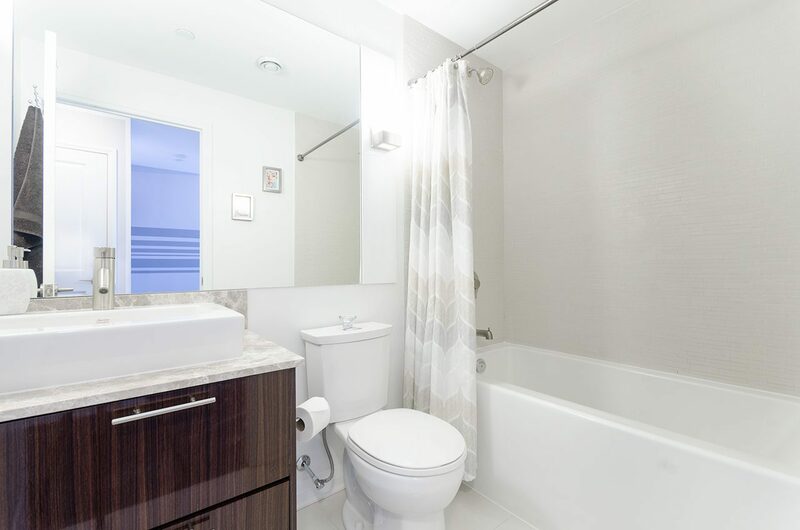 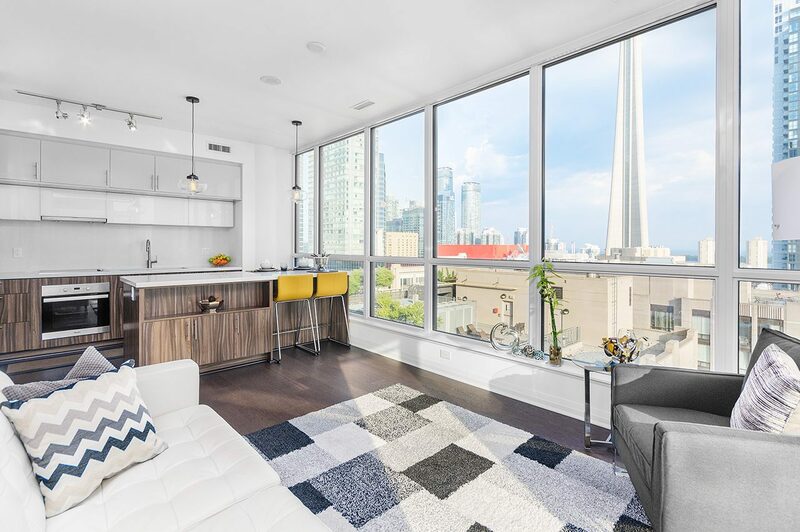 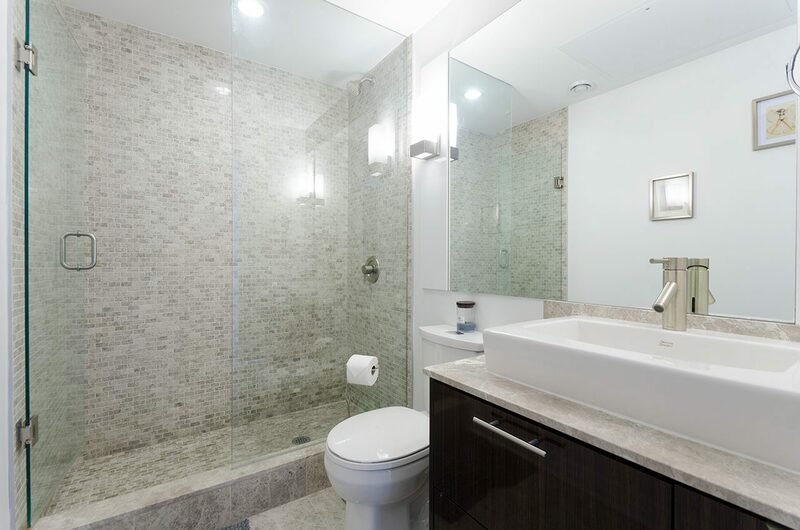 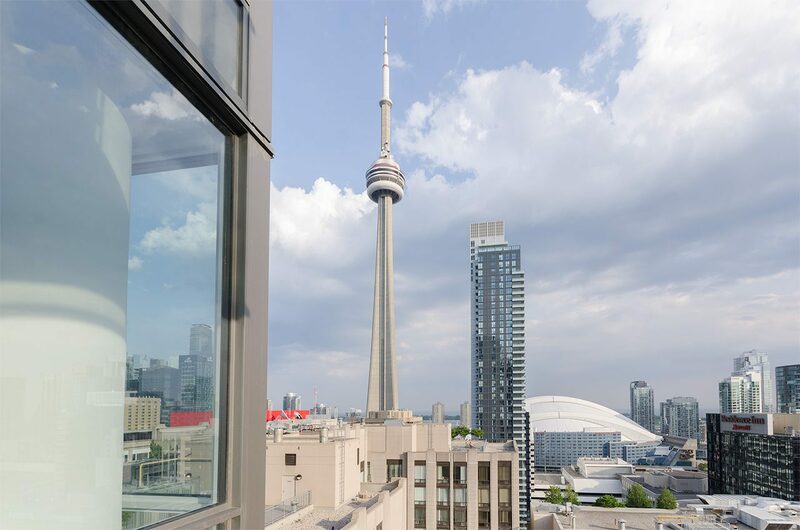 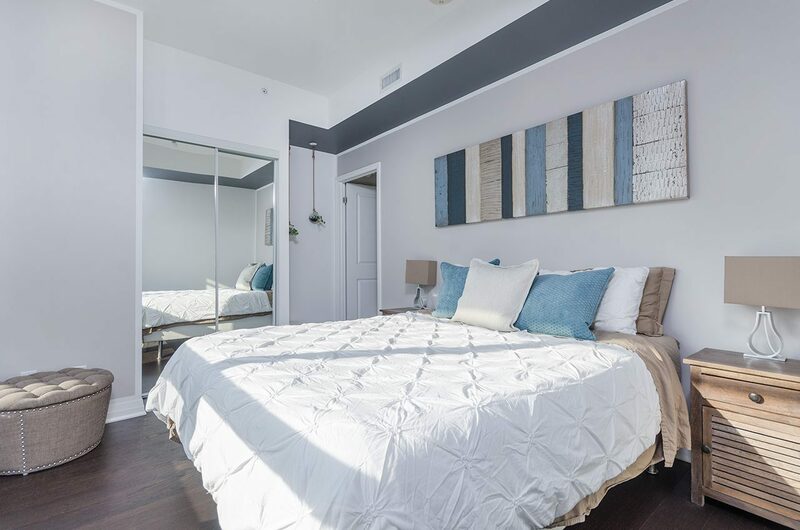 Spectacular city and lake views await you in this gorgeous, sun filled, 3 bedroom condo right in the middle of Toronto’s vibrant sports and entertainment district. 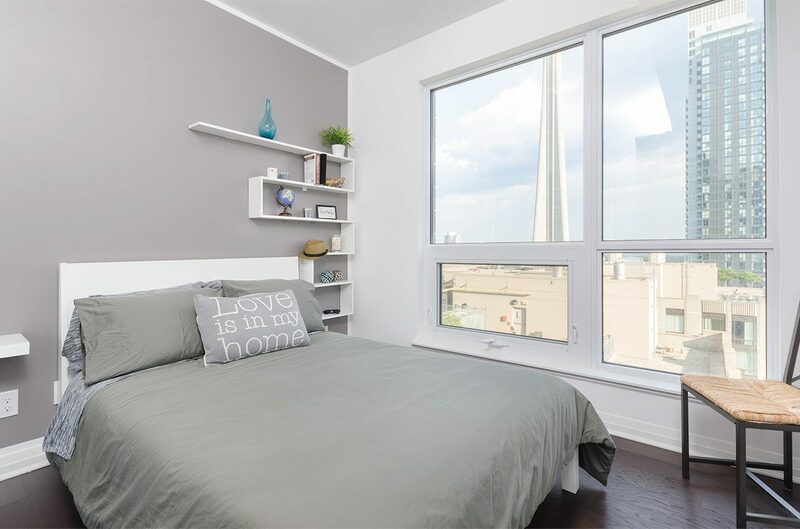 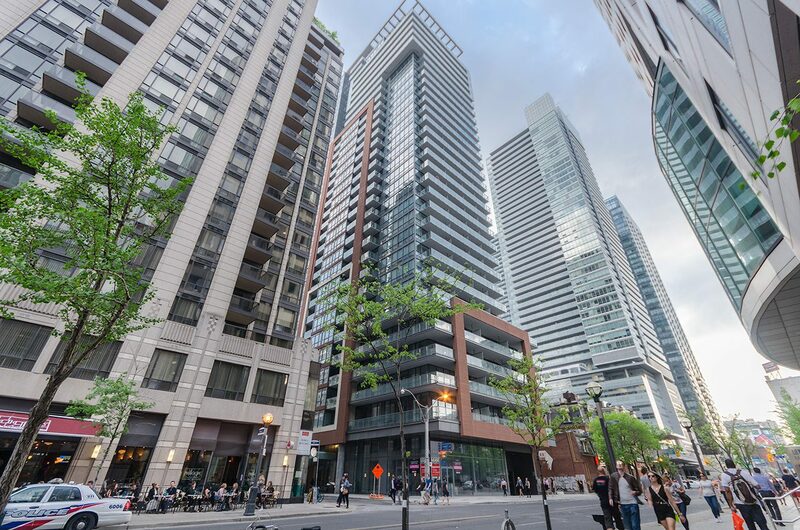 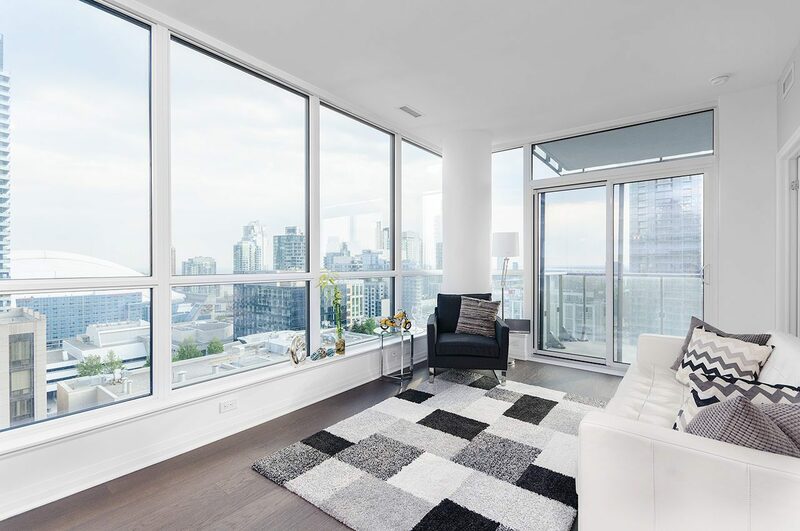 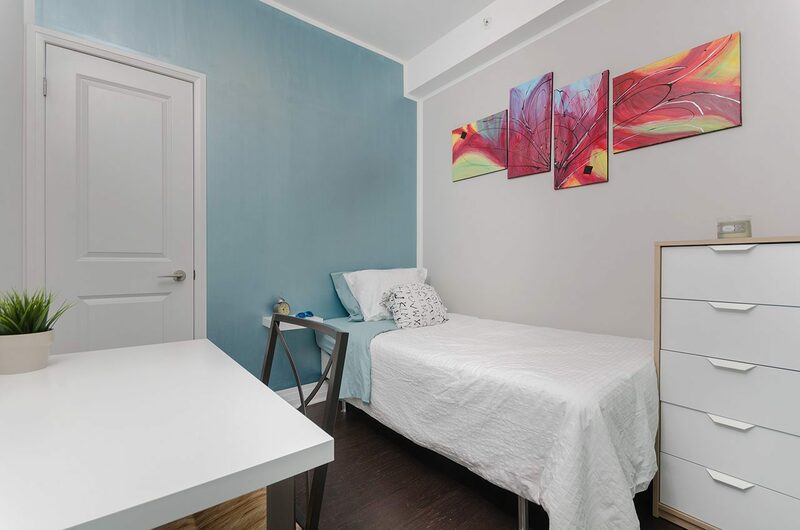 Embrace everything city living has to offer – only minutes by foot to the Entertainment District, CN Tower, Rogers Centre, Path, Financial District, King West, Queen West, TTC, Shops, Restaurants, Cafes, Boutiques and so much more! 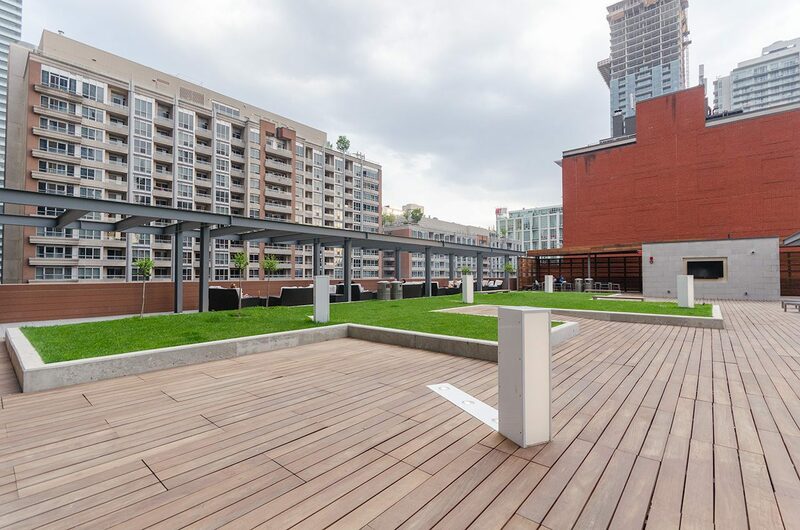 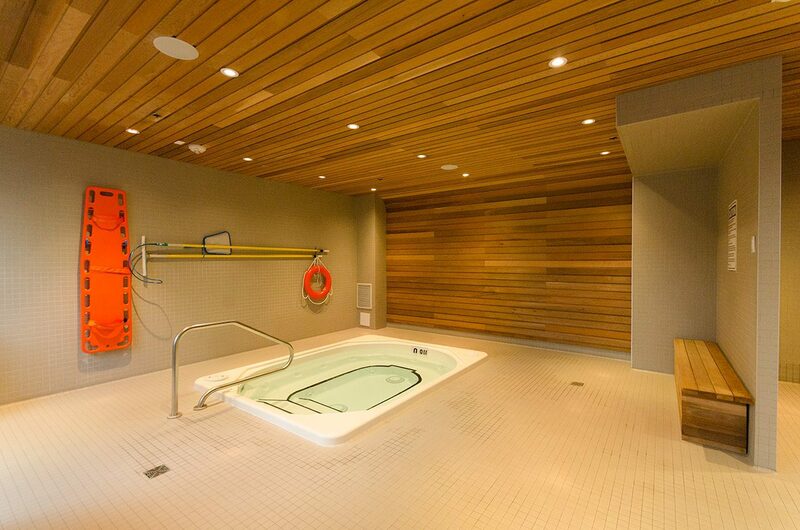 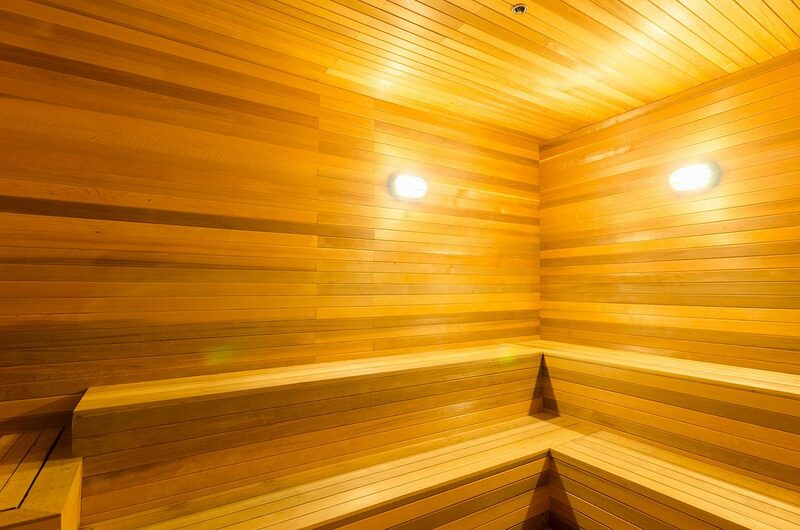 Enjoy the amazing 5-star amenities of this incredible building filled with tons of upgrades including 1 parking spot ($50K Value!) 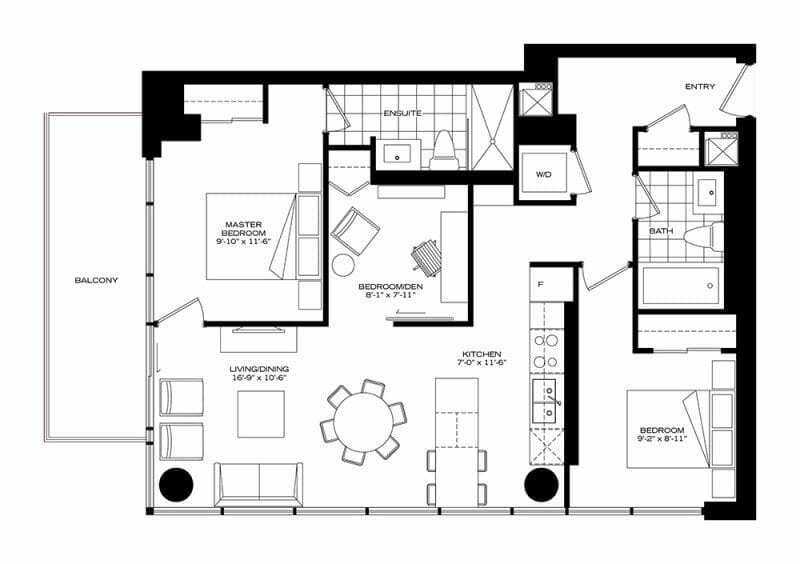 and a locker! 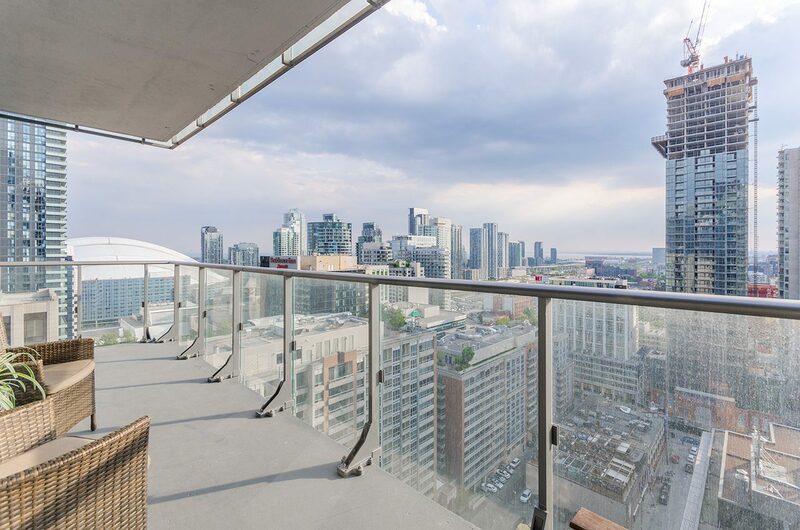 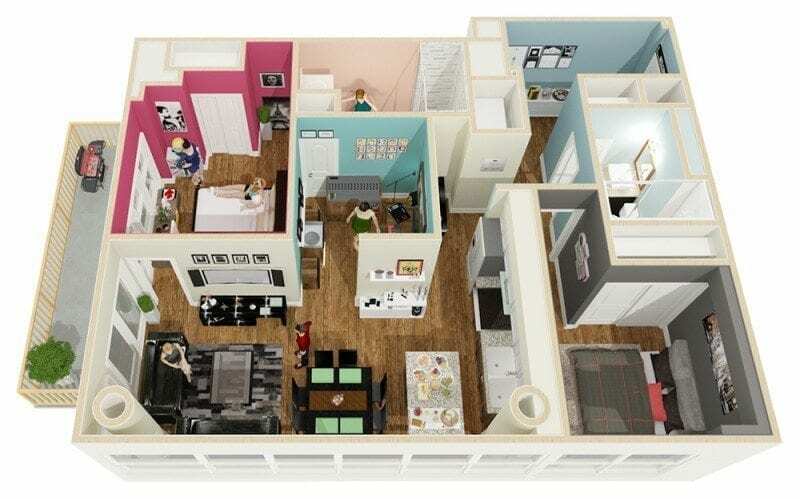 Don’t miss out on the opportunity to live in one of Toronto’s hottest neighborhoods.